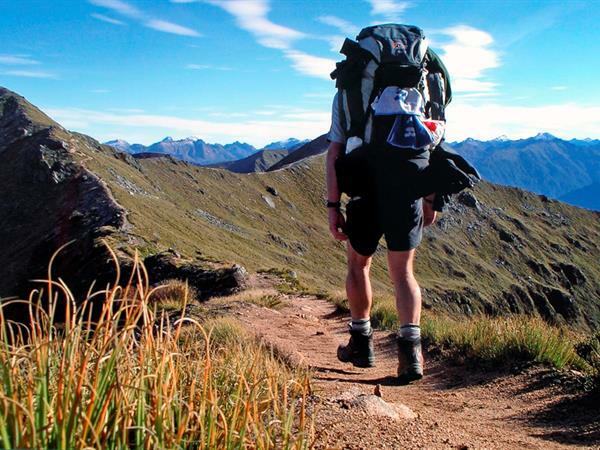 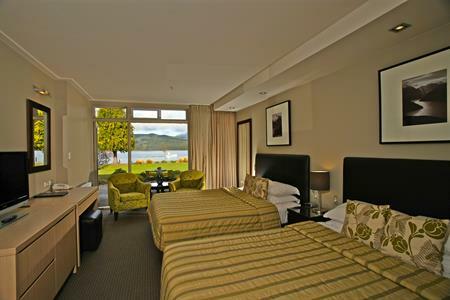 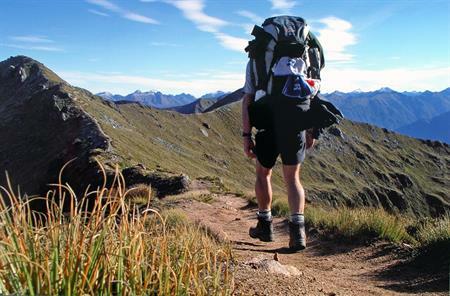 Enjoy a night in a Lakeview Room for 2 people whist gazing over picturesque Lake Te Anau and the Fiordland mountains. 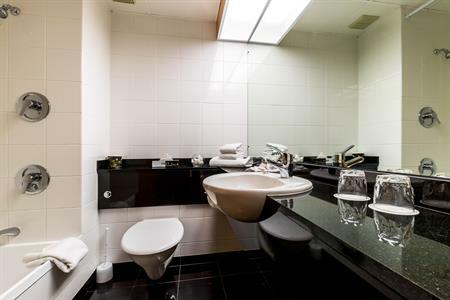 From $439 per night for 2 people. 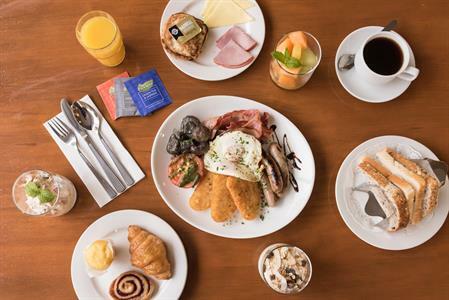 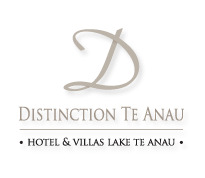 After a long walk, enjoy a night in a Lakeview Room at Distinction TE ANAU for 2 people + 30 minute deep tissue or relaxation massage, 1 hr private spa & sauna appointment, 2 course dinner & glass of wine, full kiwi buffet breakfast, late checkout + FREE unlimited WiFi.